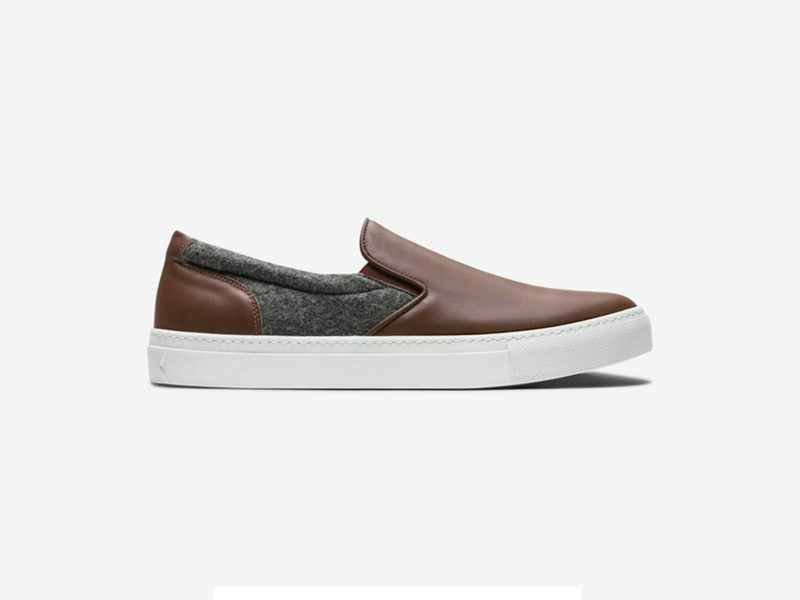 Warm and soft slip-ons with wool side panels that complement the full-grain leather that cushions and conforms to your feet. 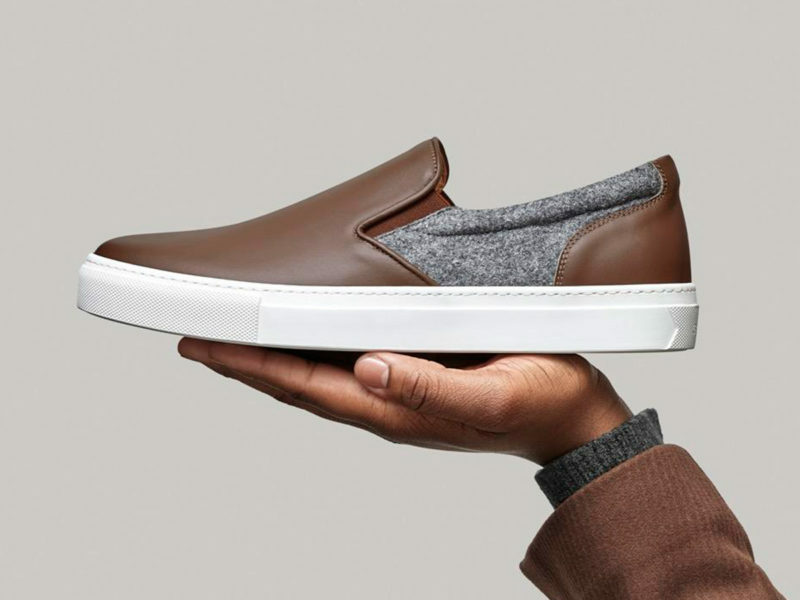 Slip-on shoes aren’t banished to boats and backyards anymore, and Brooklyn-based GREATS is part of that change. 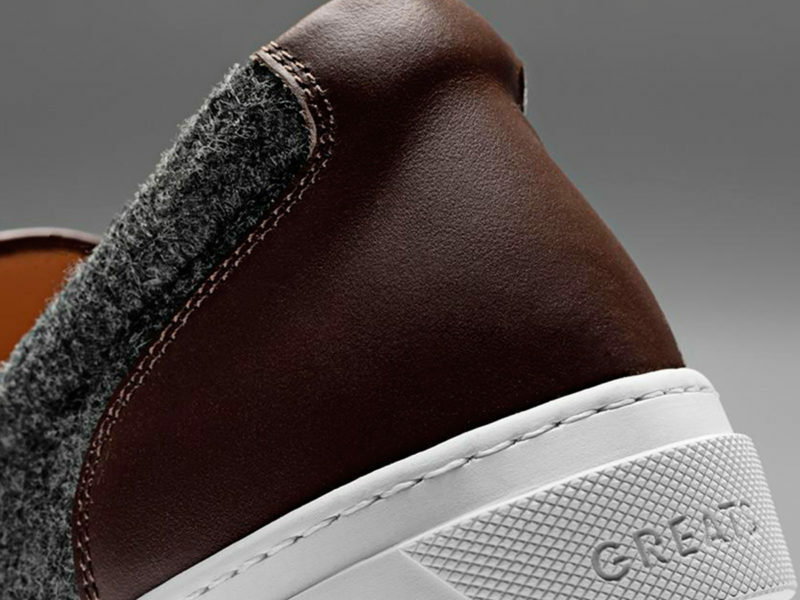 The GREATS Wool Wooster is a warmer and softer version of the sneaker designer’s sleek slip-ons. 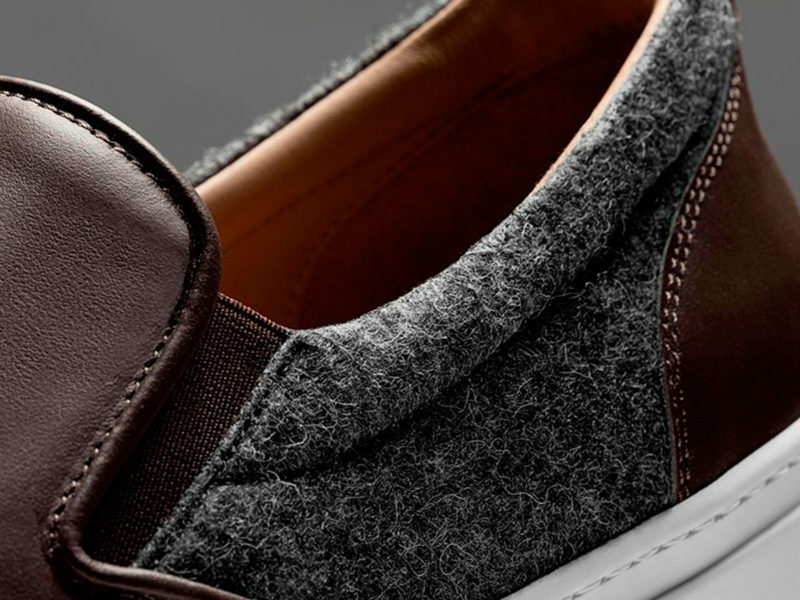 The main difference is the grey wool side panels that complement the full-grain black or brown Italian leather across the top and heel. 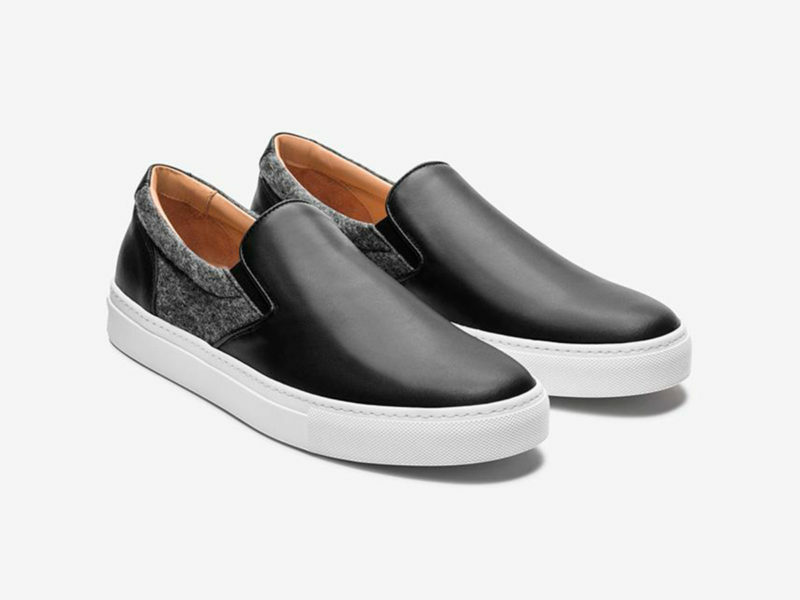 Slip-ons are designed to make socks and laces unnecessary, and these do the job even in upscale settings and colder seasons. 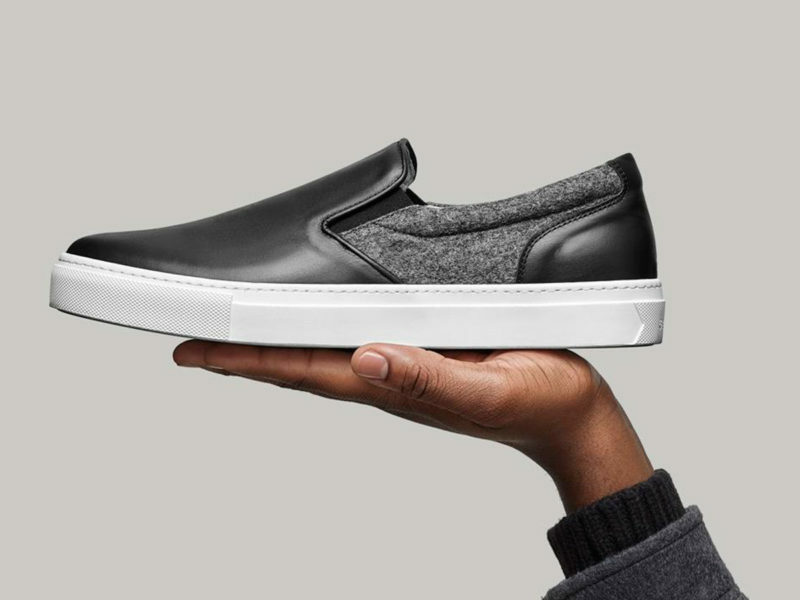 Of course, these shoes still boast the form-meets-function aspect of the original slip-on sneakers. 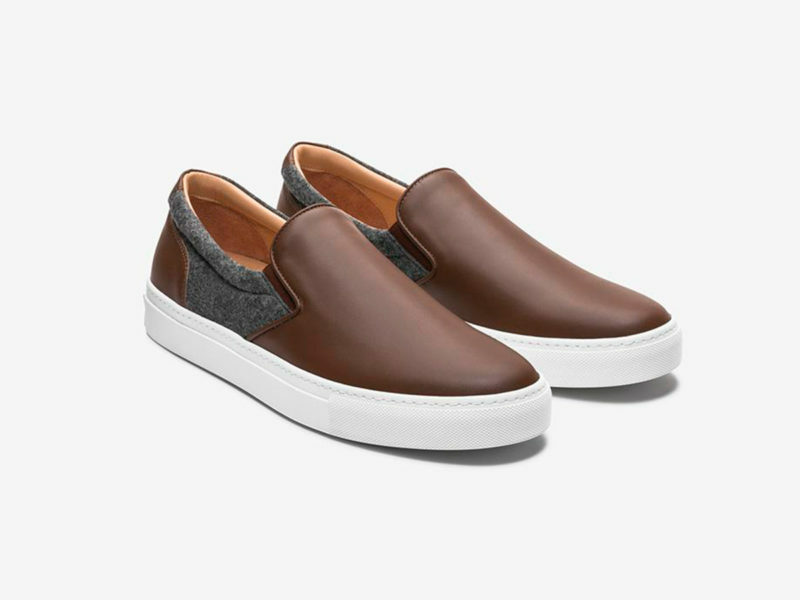 Handmade in Italy and designed for maximum versatility, the 2019 Wooster is equipped with substantial Margom sneaker soles and lined with buttery vegetable-tanned leather that cushions and conforms to your feet. 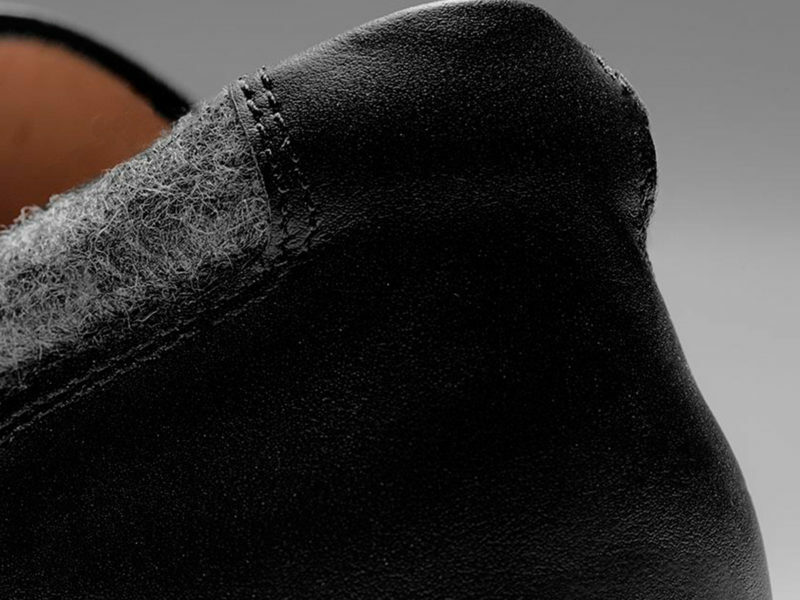 Stylish yet affordable enough to get dirty, the latest Wooster is an even more comfortably fitting tribute to street fashion icon Nick Wooster. 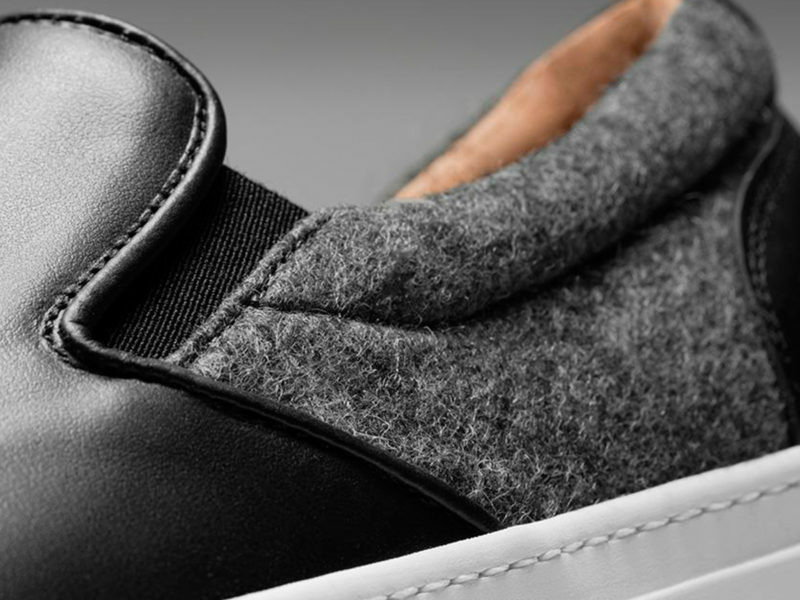 These Porsche Design kicks feature exceptional traction, superior energy return, and a breathable yet supportive evoKNIT slip-on upper. Optically and ergonomically Oakley’s most advanced sunglasses yet, the Radar EV Advancer lets you keep your eyes on the ball at all times. Everything Vans knows about skateboarding shoes, adapted to the surfing boot. Paul Smith’s unique colors come home to Britain to collaborate with London-based Cutler and Gross for limited edition eyewear. Jumping back into basketball, the All Star Pro BB honors the rich heritage of Converse basketball while incorporating the latest in Nike technology. Each item in this Packable Collection features a hidden storage pocket that the said item conveniently folds into.